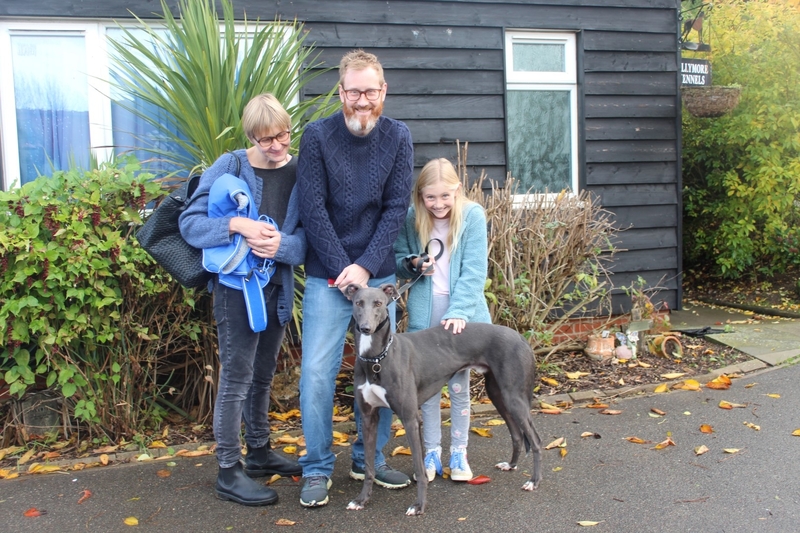 Amid much excitement Chilli went to his forever home yesterday. Chilli has been an absolute pleasure to look after, a real gent of a dog. We wish him all the very best in his new home and he goes with much love from us all. I just sent you and email using the address on your website and it has bounced back so you may want to check why. The message says that your mailbox is unavailable. The reason for my email is because I would like to make a donation on behalf of my mum who has chosen to do this rather than receive Christmas presents. But I would like something for her to open on the day so wondered if you could supply a certificate or letter or something. Is this something you could do?